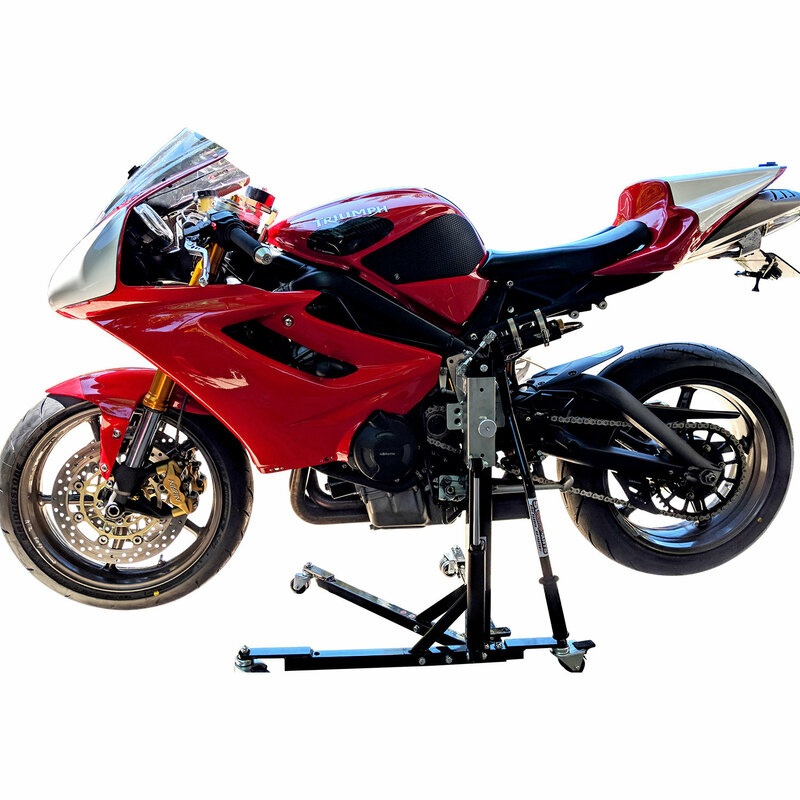 Custom black powder coat finish, motorcycle paddock side lift stands Including Hydraulic Damper for Stands. 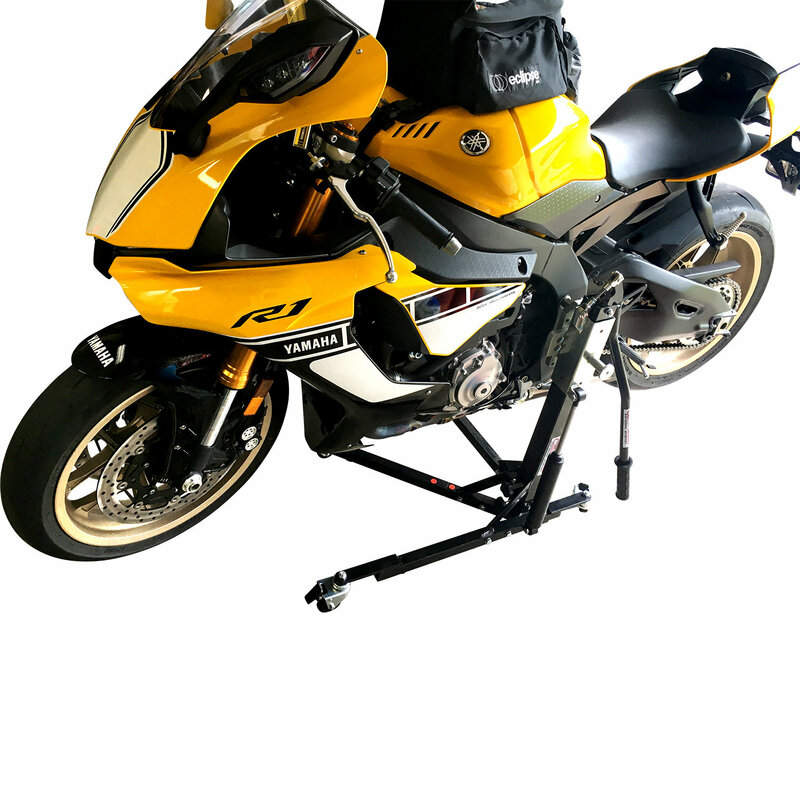 Lifts both front and rear wheels together with pins for Yamaha models. 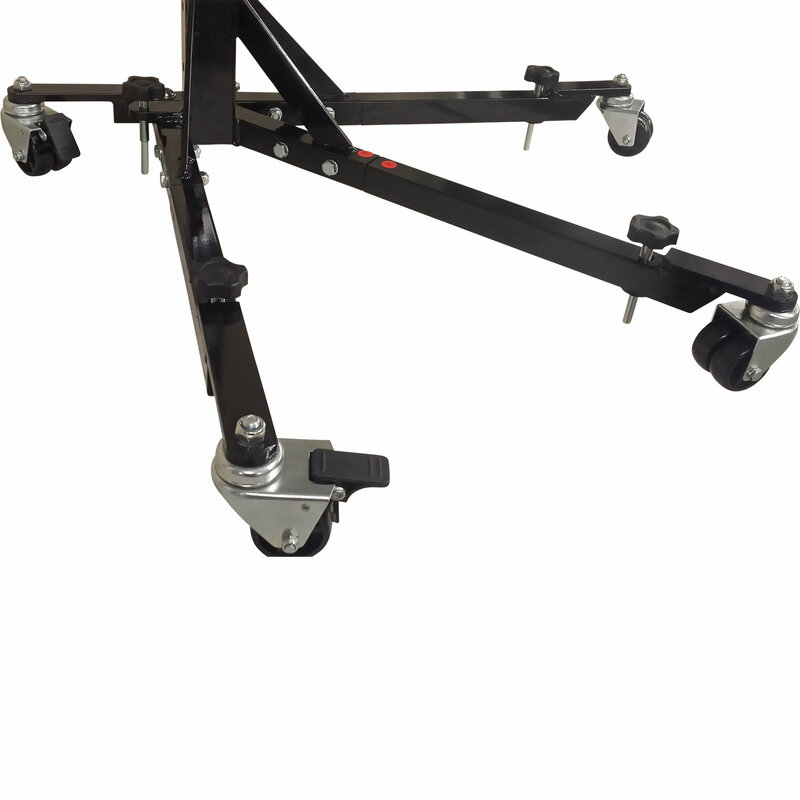 Includes Dolly Style Castor Wheels and a great New Feature on All Stands, the Hydraulic Reservoir Cylinder Assist for smooth and easy lifting and lowering. 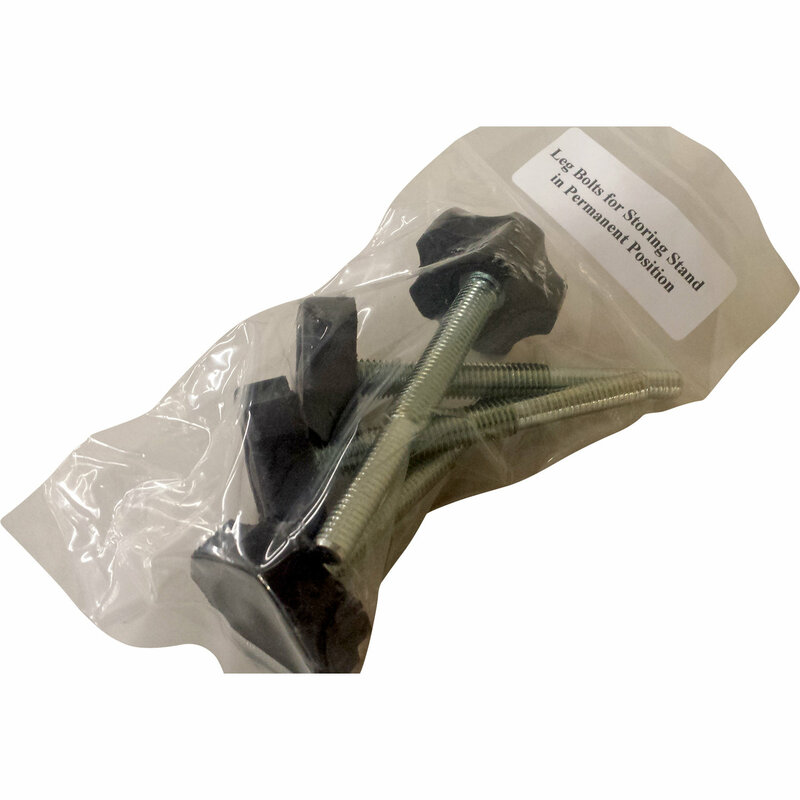 mounting pin kits can be chosen from the drop down boxes. stand from the drop down boxes. 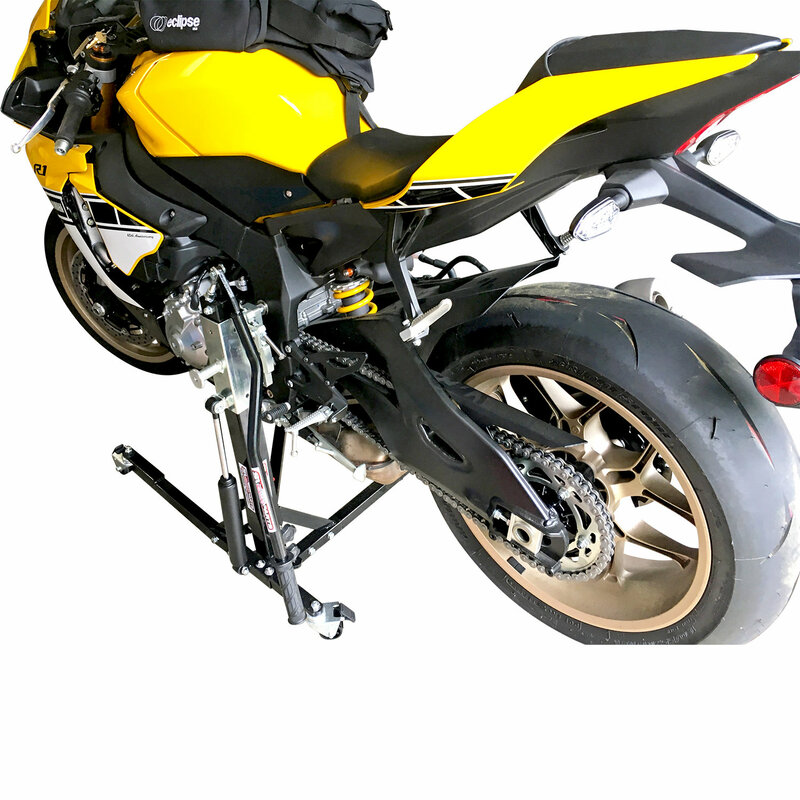 wheels and disassemble and work on the bike while on the stand. • You can order additional pins anytime you like. • Complete with locking floor rollers and floor plates for semi-permanent locations if desired. 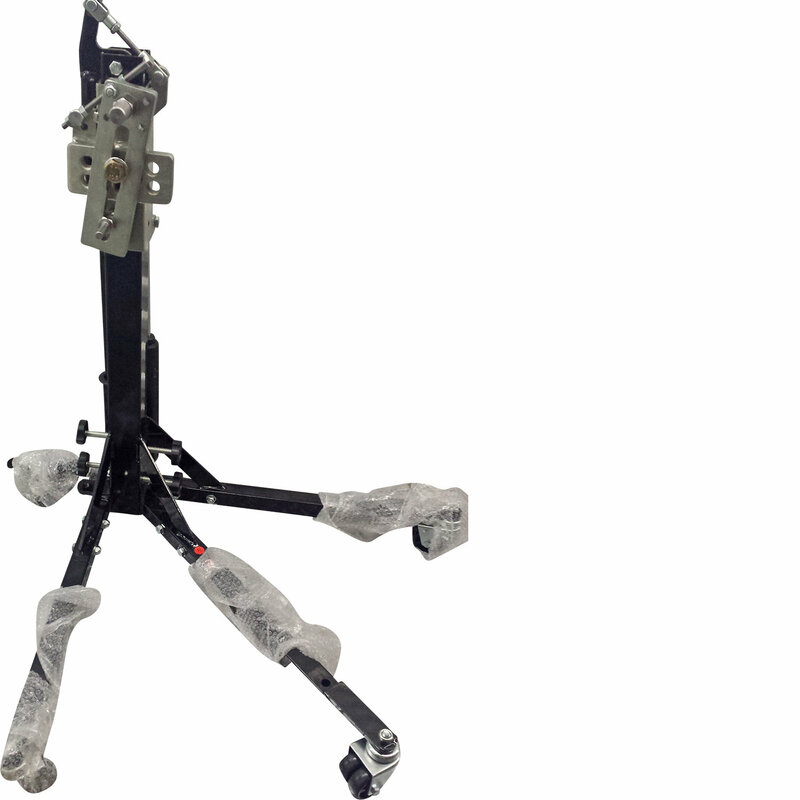 • Low profile design is perfect for easy lifting by one person. race use to lift both your bikes wheels up off the ground easily.